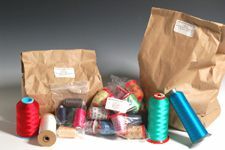 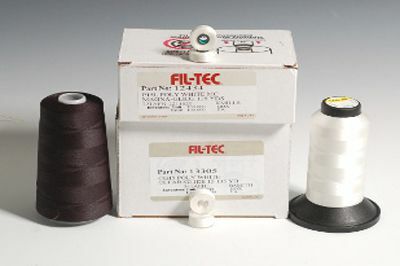 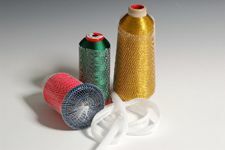 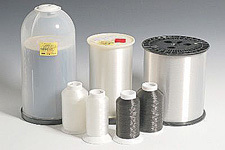 This is a collection of large king spools from manufacturers such as Salus, TriStar, and Peacock. 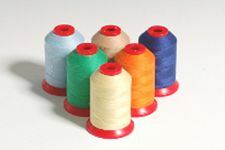 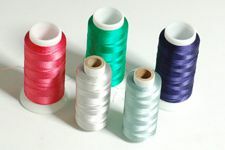 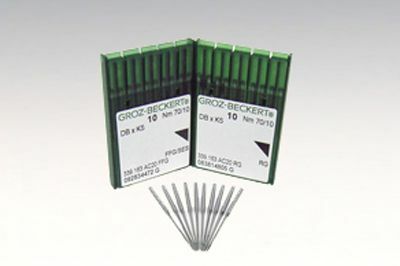 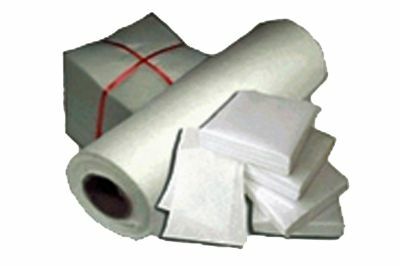 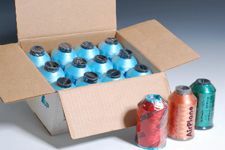 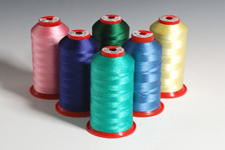 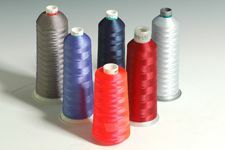 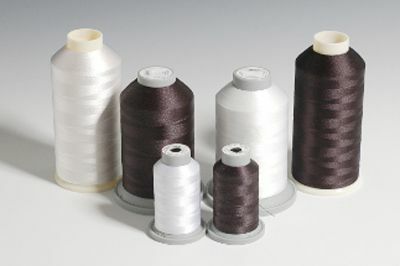 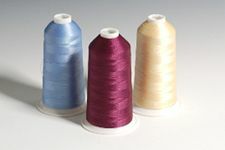 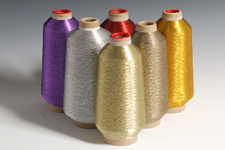 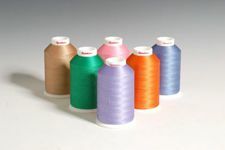 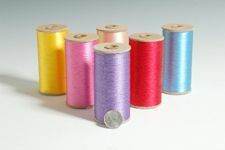 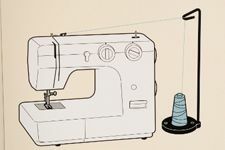 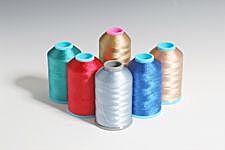 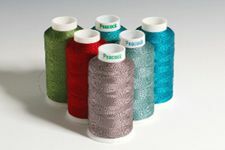 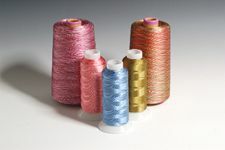 They are a mix of 30 weight for embroidering large areas, and 40 weight for embroidering small areas. 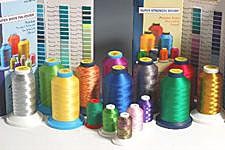 All sell for $3 a spool. 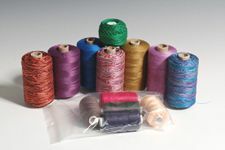 Many colors are also available in 12 spool cases for just $12.